We are having a special Memorial Service for Col. Dwight Dovel at the Brooksville Raid on Saturday, January 20th, 2018. All members are asked to participate in Saturday morning Colors formation as well as the Memorial Service later in the day. For more details, please contact me, Captain King. Visit the additional pages to learn more about Our Unit and Our History! Information: The 75th O.V.I., Company A is a family oriented group with 25 years of reenacting and living history experience. 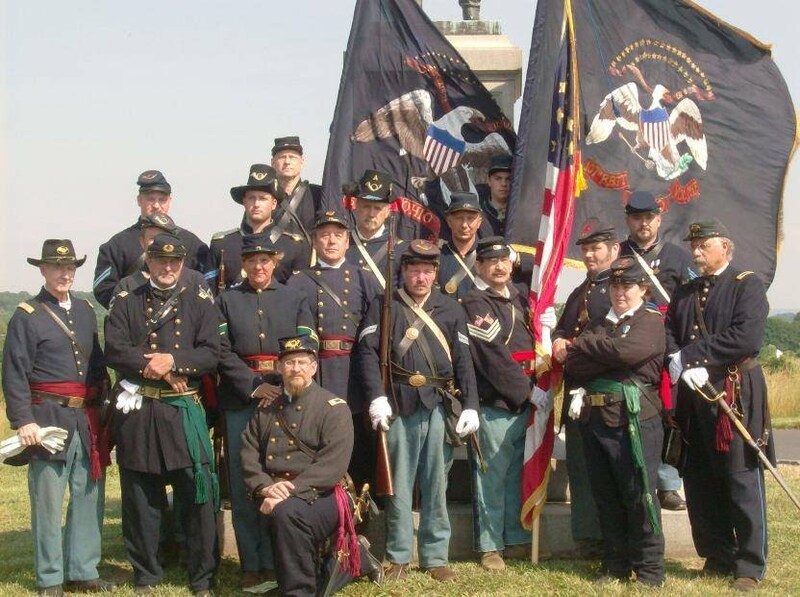 We attend major reenactments throughout Florida as well as out-of-state regional and national events. 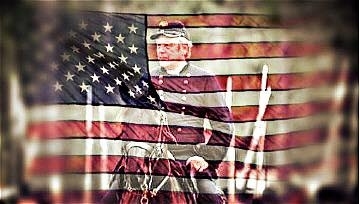 We also participate in living history programs and battles at Florida and Georgia State & National Parks. Our historian and curators manage an impressive collection of original 75th OVI soldier items and photographs. Over the past 20 years, we have amassed an archives for over 500 soldiers.